What does the word “sonnet” remind you of? Often, when we think of a sonnet, we think of love poems. Since the Renaissance, the sonnet has been considered one of the highest forms of the English language--perfect for writing about love. Today, the 14 lines of sonnets still convey powerful messages. 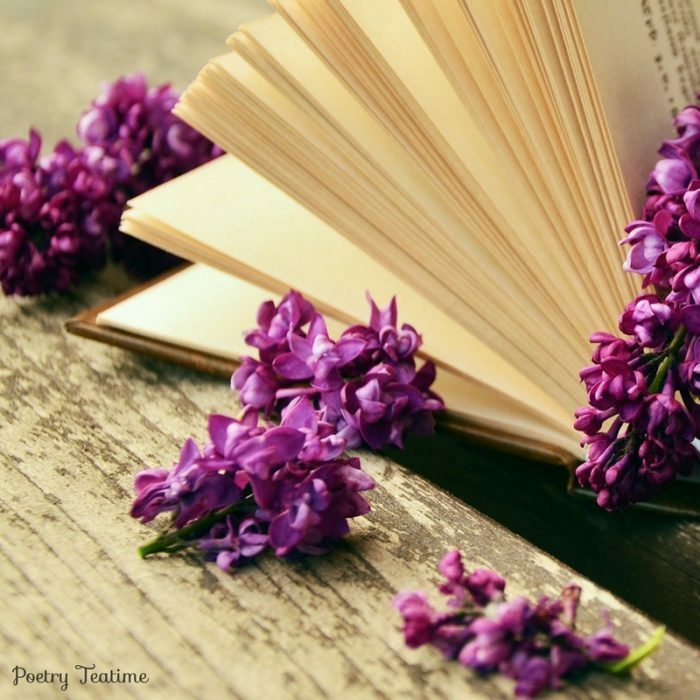 Read on to dig into more of the form and delights of sonnets! Let’s begin with an example. Here is a sonnet from Elizabeth Barrett Browning’s Sonnets from the Portuguese. Browning’s poem serves as a beautiful reminder of the powerful way in which sonnets can communicate truths about life, death, and love. There are two types of sonnets: the Italian or Petrarchan form and the English or Shakespearean sonnet. Both have 14 lines and are usually in iambic pentameter (roughly da-DA da-DA da-DA da-DA da-DA rhythm). Here is a breakdown of the differences between the two. Knowing these differences really helps you better understand each sonnet you face! Divided into two sections, the octave (first 8 lines) and the sestet (last 6 lines). The octave usually sets up a problem or asks a question that the sestet then resolves or answers. There is often a “turn” or a surprise in the direction of the poem, called a volta, between the octave and sestet. Divided into four quatrains (4 lines each) and a final couplet. The couplet acts as the “punch line” or the twist to the poem that surprises, dazzles with wit, and conveys the point of the poem. If you’ve already read some sonnets and you’d like to try your hand at writing them, here are some ideas for easing your way into the form. Try your hand at writing a sonnet: Use colored index cards to separate each stanza so you can see the rhyme scheme and shifts or turns of the poem more easily. (Inspiration: this lesson from Mandi MacDonald) Or use this template from KidZone to write your own sonnet. Unscramble a sonnet: once you’ve read some of your favorite sonnets, try cutting them up either by line or by stanza and then trying to arranging them in order. Extra points for speed or creativity! Read on to discover some of the best sources for exploring the sonnet form on the Internet!